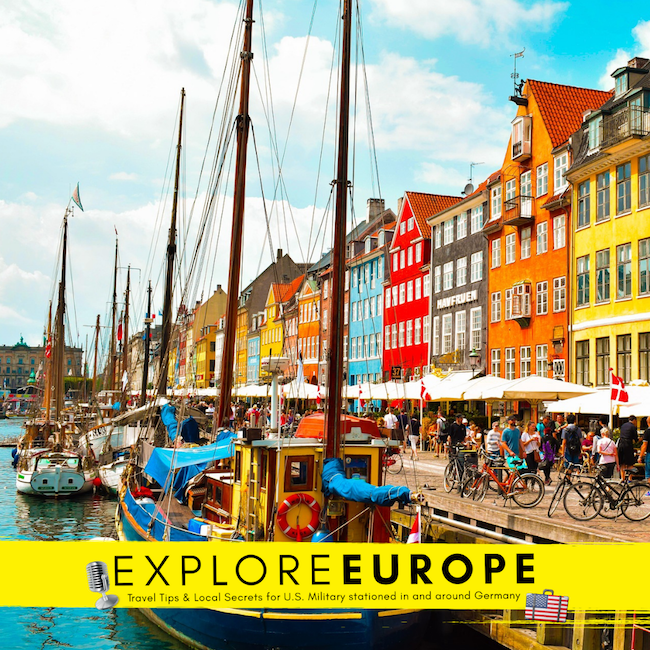 Home to the children’s story teller, Hans Christian Andersen, the city of Copenhagen is the capital of Denmark and very much the beating heart of the country. It’s a very advanced city in terms of infrastructure, architecture, sustainability, tourism and culture. Which makes it such a joy to visit and get around. Copenhagen is one of my favourite cities in Europe and as I grew up reading Hans Christian Andersen Fairytales when I went there I had to make a pilgrimage to the little mermaid of course! 00:01- Welcome to Explore Europe and a big welcome to the show, Melanie Haynes! Where are we exploring today? 00:47 - How did Melanie end up living in Copenhagen? 2:37 - How difficult is it to adjust to the dark winters of Denmark? 6:27 - What shall we do when we visit Copenhagen, Melanie? 9:24 - Although we’re missing John in this week’s episode, Melanie steps in to give us the nooks and crannies of the area - thanks, Mel! 9:50 - And…..even the hop on, hop off bus gets a mention! 18:31 - Michelle digs deeper into what else Melanie would suggest to see in Copenhagen? 18:56 - Melanie tells us all about the Smørrebrød (the traditional open sandwich). Plus, Melanie teaches Michelle how to pronounce it. 31:15 - Where is the best (and worst) places to stay in the city? 34:34 - How do we get to Copenhagen? Where is the airport and what transport is best to get around? 36:23 - What airlines fly in and out of Copenhagen? 38:15 - What is the currency and can I use my credit card? 39:55 - Do the locals speak English in Denmark? 41:10 - Getting in touch with Melanie and how she can help you.